Have a question for Vistana Residences? For travelers who want to take in the sights and sounds of Cebu, Vistana Residences is the perfect choice. From here, guests can enjoy easy access to all that the lively city has to offer. 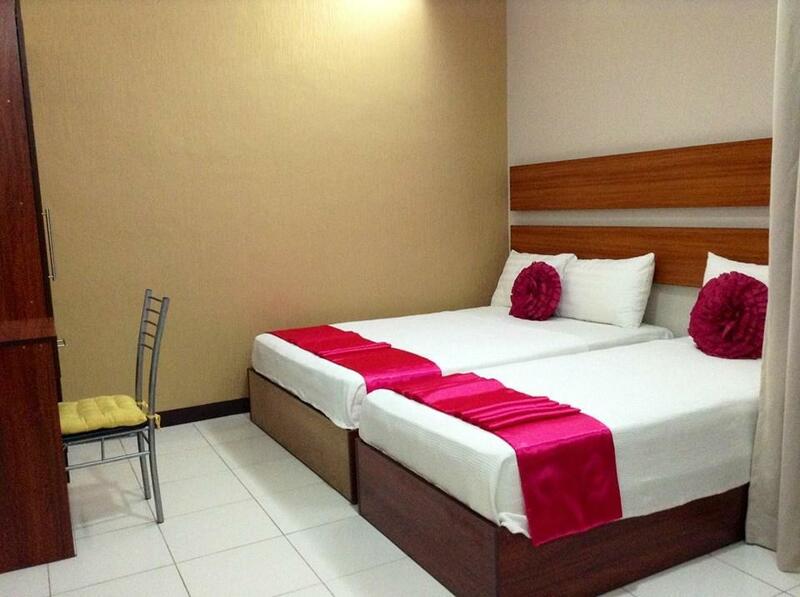 A haven of rest and relaxation, the hotel will offer total renewal just steps away from the city's numerous attractions such as Visayas Community Medical Center, Central Bank of the Philippines Cebu, St Vincent General Hospital. Offering hotel guests superior services and a broad range of amenities, Vistana Residences is committed to ensuring that your stay is as comfortable as possible. Free Wi-Fi in all rooms, Wi-Fi in public areas, car park, room service, airport transfer are just a few of the facilities that set Vistana Residences apart from other hotels in the city. 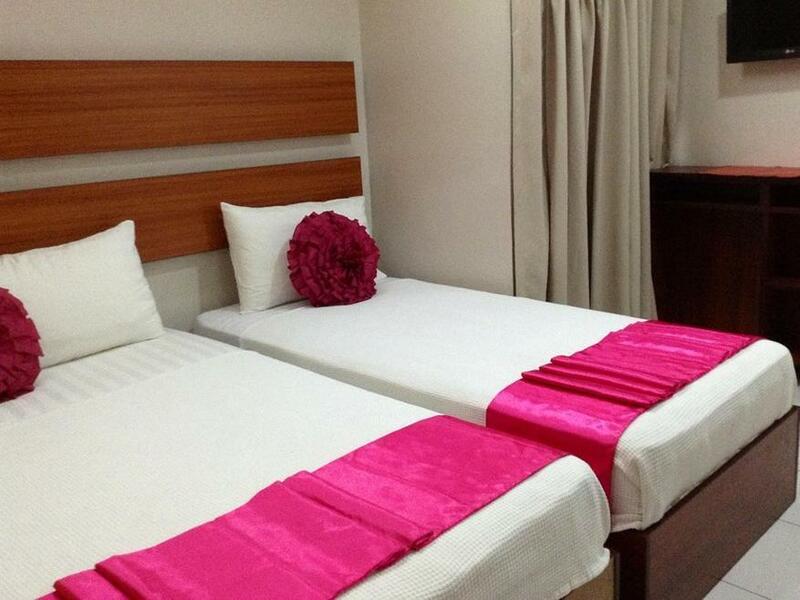 Guests can choose from 18 rooms, all of which exude an atmosphere of total peace and harmony. Besides, the hotel's host of recreational offerings ensures you have plenty to do during your stay. 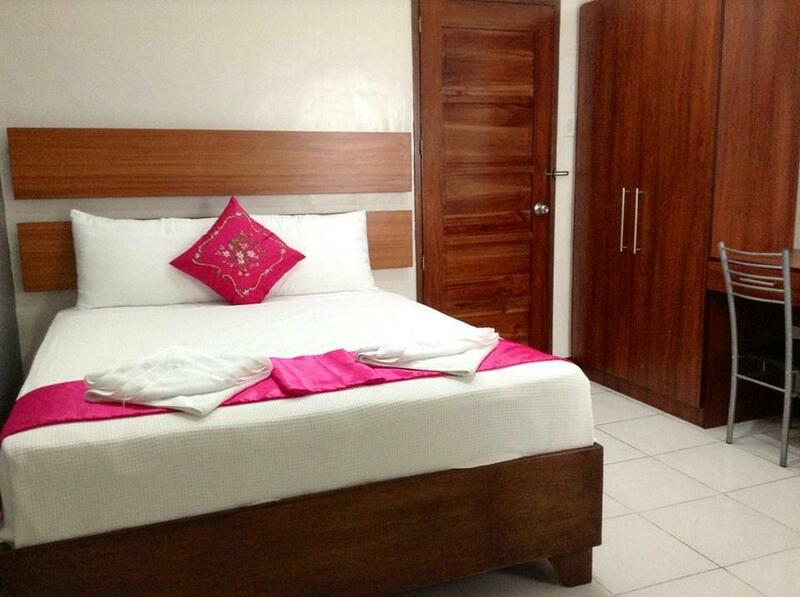 Whatever your purpose of visit, Vistana Residences is an excellent choice for your stay in Cebu. Under niveau! Shower is not worked,TV is not worked,dirty,ugly room,real unfriendly personal! Good but I'm quite disappointed with the free breakfast. 40 mins of waiting and I booked 3 persons but only 2 breakfast are free. they asked for 2000php as deposit (refundable upon checkout). i booked a standard room and it was bigger than expected. has tv, hot shower and wifi. aircon at the coldest setting was just right, no big deal when we were there since the weather's cold but it might be a problem during the summer. our room had a window leading to the hallway, it was closed and had thick curtains but we could still hear the noise outside. staff at the reception was always smiling. :) we stayed here during Sinulog and the location is very good. if you're willing to walk, crown regency (for skywalk/edge coaster) is less than 10mins away by foot, and towards the other direction about 15-20mins away there's colon st., plaza independencia, cathedral, basilica del sto nino, magellan's cross, etc. if you don't want to walk, jeep going to the cathedral pass by in front or you can walk a few meters towards Ramos st. for jeepney going the opposite direction. overall it was a hassle-free stay.